Congratulations !! and Thank you for selecting us as your training provider. Cost is a function of number of Sprints / Iterations, So when you know that this team will take 10 months for the project you multiply the monthly cost with 10. Topic: Where user stories get estimated? Re: Where user stories get estimated? It is implicit to have EEF and OPA as an input in all processes , i do not find we should justify to not to have them here. It may get fixed in PMBOK 6. Congratulations !!! 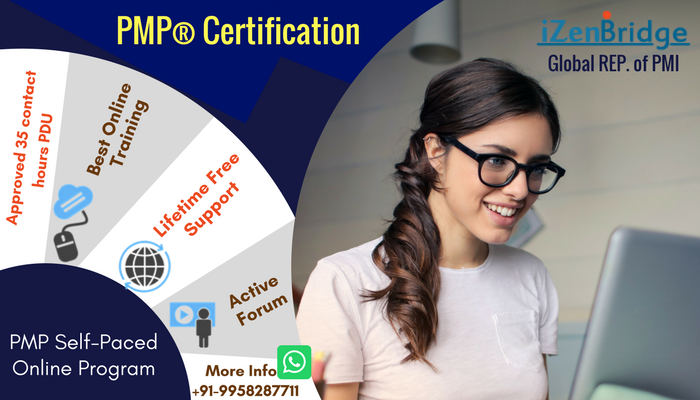 and i am sure you met your ROM estimate for clearing PMP exam. I understand not much information is given, but we need to take some call based on best fit. In my experience, these terms are never tested in exam, yes oliver has questions on it. just basic understanding as shared in this thread is good enough. Topic: Are sub stories of Epic mapped as child stories of parent Epic story? Re: Are sub stories of Epic mapped as child stories of parent Epic story? Here you can find Blog and Video on this topic. We have made these videos keeping PMP in focus , i am sure they are relevant for RMP as well, i have feeling RMP may get into more details of these topics. We have not yet made program for RMP , since we were focusing more on PMI-PBA , PMI-ACP and PMP. This is Earned Value concept , now a days we do not get such questions in PMI-ACP, it is not equal to Iteration 0, please check this video to get feeling of EVM. It falls under category B, here is one old thread on this. Yes and do look at our video on this topic if not done before. Here it is PMBOK example only and decision is made between build new or repair , in same way we can use for Make or Buy. last night i got a call from one of the known person who tried this exam this week and could not clear it by one mark, since 85% is pass marks. The person will try again next week with some more preparation, I will share the story if i come to know. Awareness of team stages can help one navigate 4 to 6 questions in PMP exam, we did webinar on this topic sometime back , here is the recording of same. Since the question has option D which says None of the above, which mean all three options are right. Yes and interestingly this word is only used when PMBOK elaborates Executing process group. management plan to satisfy the project specifications. Project Execution is done as per project scope.